Dr. Gilbertas Rimkus grew up in Lithuania during the time of Russian occupation. He says there was not much in the way of entertainment with strict schooling and no travel abroad. That changed completely in 1991, when Lithuania became independent, and suddenly the whole world opened up to him. He was able to go to other countries and see how others lived. It was a trip to the United States when he saw how much better the training and physician practices were here that convinced him this is where he wanted to be. 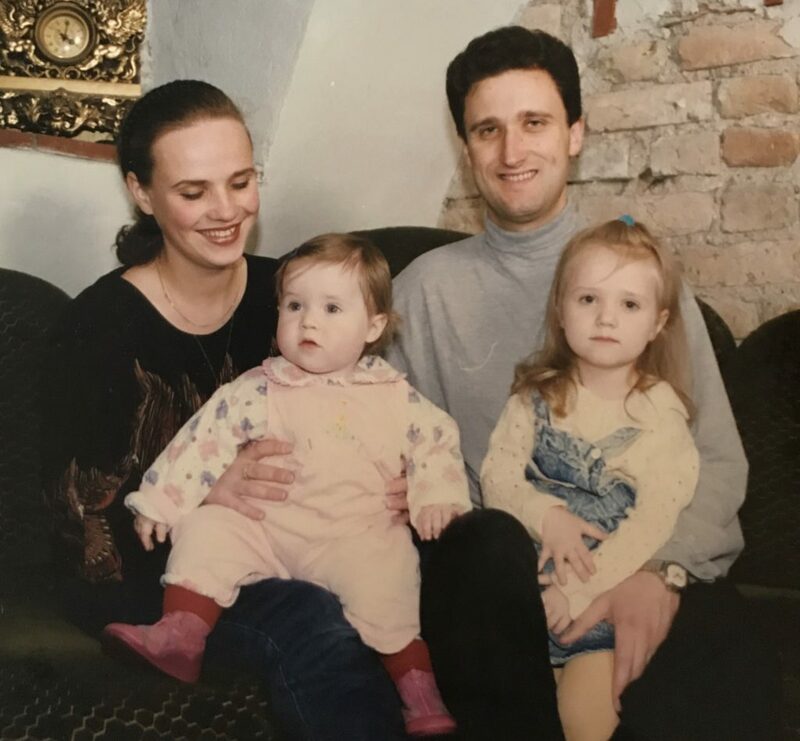 He worked for one year as a head and neck surgeon in Lithuania while his wife finished medical school before they and their two daughters moved to the United States in 1996, first settling in Pittsburgh. After a year of general medicine practice and five years of general surgery, his training visa here in the U.S. meant he had to go to a medically under-served area. That’s how his family ended up in the small town of Kingstree, S.C. for six years. 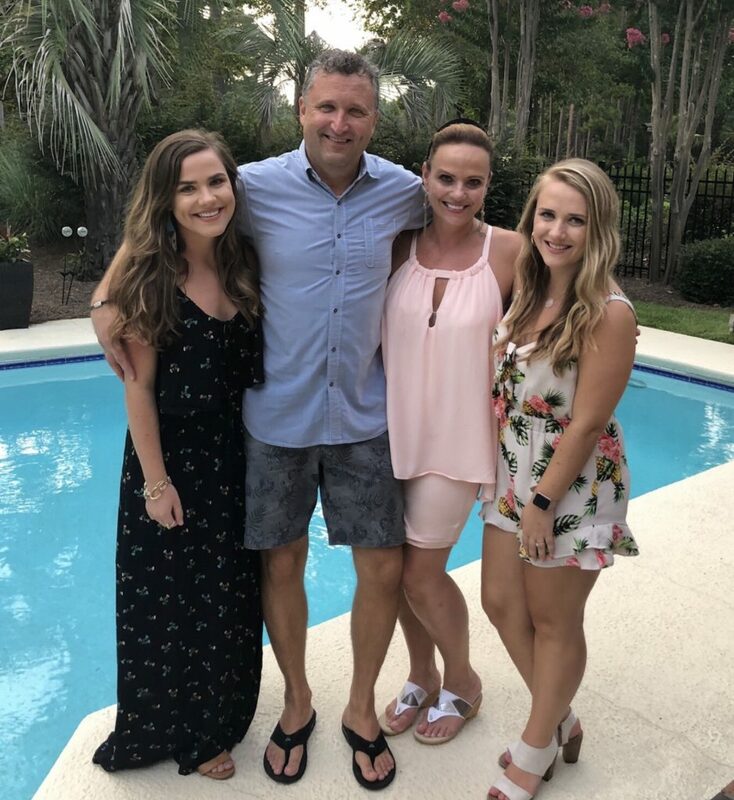 Once his wife finished her family medicine residency, she wanted to move to Myrtle Beach, and he took a job with CMC Surgical Associates. His family has always loved to travel together, especially since they have friends all over the world. He and his wife have two daughters, ages 26 and 23. The oldest is a medical administrator for a physicians group in Charleston, and the younger just got into medical school. 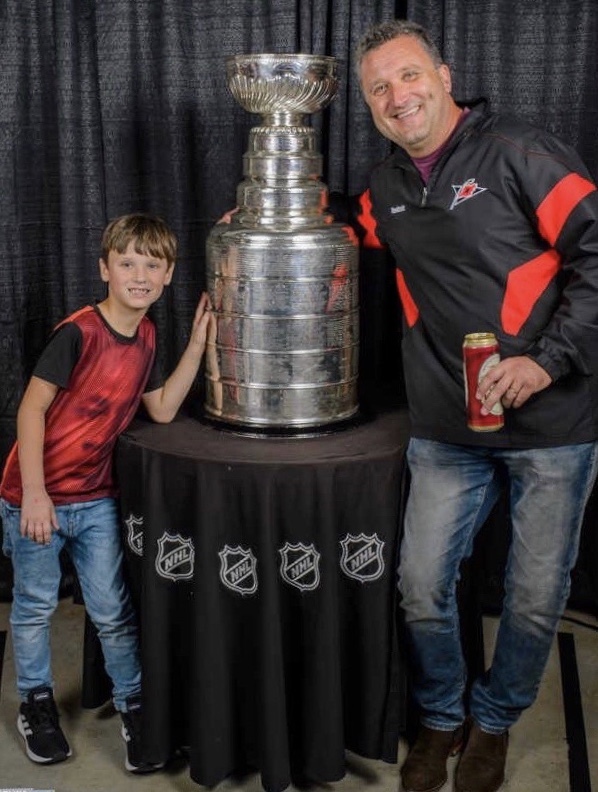 Their 8-year-old son is a big sports fan like his father, enjoying hockey and soccer. Becoming a surgeon was just something he always wanted to do, even though no one in his family worked in medicine. He says as a child he didn’t have Legos to build with, so he would cut up paper and use glue to build and fix things. He says, “Now, I have a chance to fix things in the human body. We usually fix whatever is broken by injury, trauma, or disease.” He enjoys being in the operating room, and now with Conway Medical Center poised to bring in robotic surgery, he is excited by the challenges of training where he is learning how the surgeon remotely moves robotic arms attached to the surgical equipment. He says there are endless challenges to surgery and this will open up a whole new world. 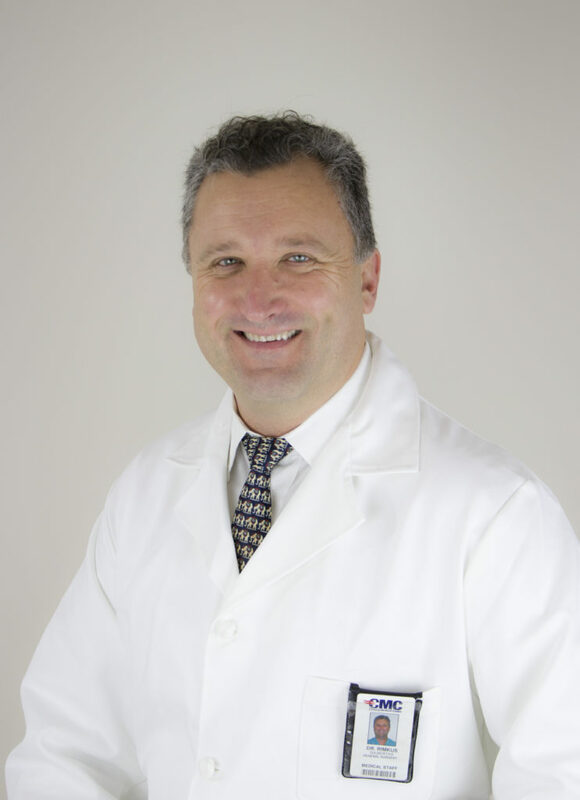 To contact Dr. Rimkus’ office at CMC Surgical Associates, call (843) 347-7291.